A double redundant SMS gateway means every hard- and software component is redundant in at least one geographical platform. On top of that, a copy of the platform is available in a second different location. Fully separated from the first one. This setup has been very reliable for those clients who were able to make two connections to the two platforms, while remaining full control of the messages routed to each platform. Lately we experienced that still a rare incident where multiple hardware components fail at the same moment, can happen. So, we were happy to see that our double setup paid off for those able to connect to the other platform. Now we want all our customers to profit from redundancy and high availability and no need to deal with the complexity of implementing two connections to a double redundant platform. Therefore, we have recently launched CM.com’s High Availability Proxy. It is a geographical redundant proxy connection between our customers and our double redundant platform. With this new technical breakthrough, we make our high availability promise accessible for all our HTTP SMS gateway customers with just one single API connection. When connecting to https://gw.cmtelecom.com/, we will automatically detect whether the platform is up and running correctly, when it is not we will make the switch to the other platform automatically. Read more about this new feature in our renewed Help Center. CM.com continuously innovates its enterprise ready CPaaS (communication platform as a service) product with expansion into payments and digital identity and offers tailored and transparent pricing and billing. is passionate about mobile technology and marketing. At CM, she ensures customers can easily find the best way for them to benefit from mobile technology. In her spare time, she gets to relax with yoga. As a major messaging, payments and mobile engagement company CM Telecom have worked with the Mobile Ecosystem Forum (MEF) on co-founding and forming ‘The A2P Messaging Fraud Framework’. This framework sets out guidelines in how to prevent and fight fraud in the A2P messaging industry. 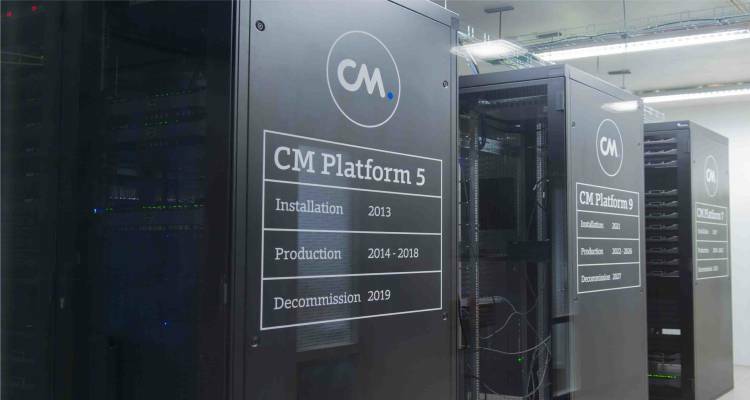 CM is supporting encrypted communications to protect connections and data between CM’s platform and your web application.